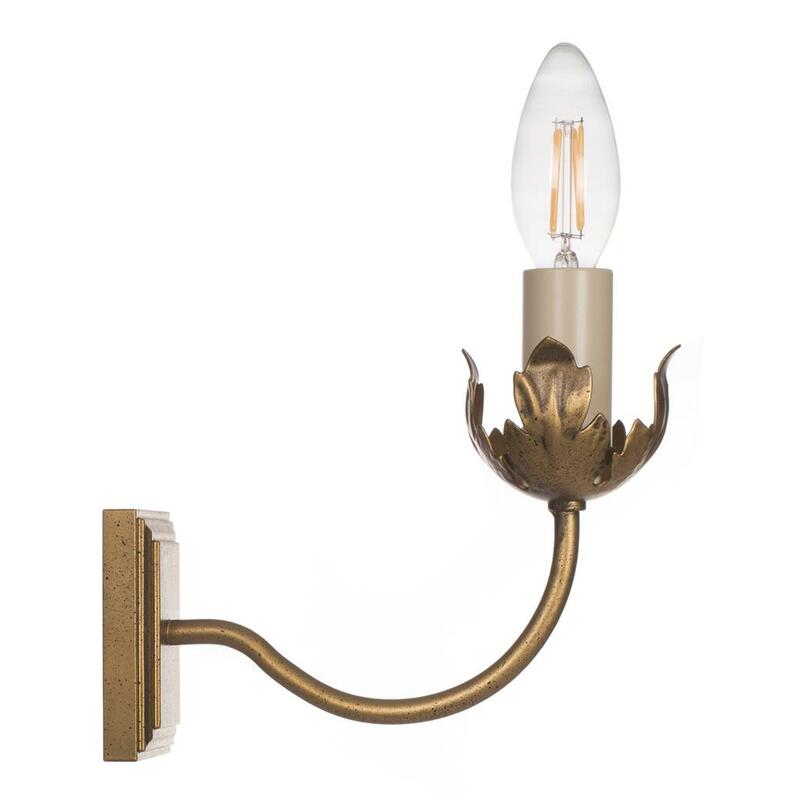 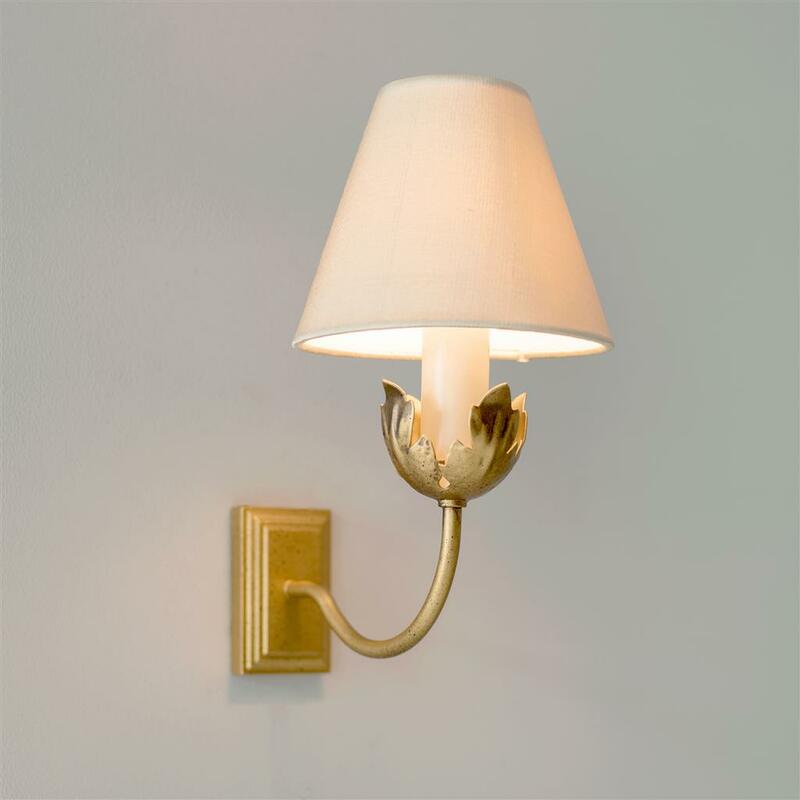 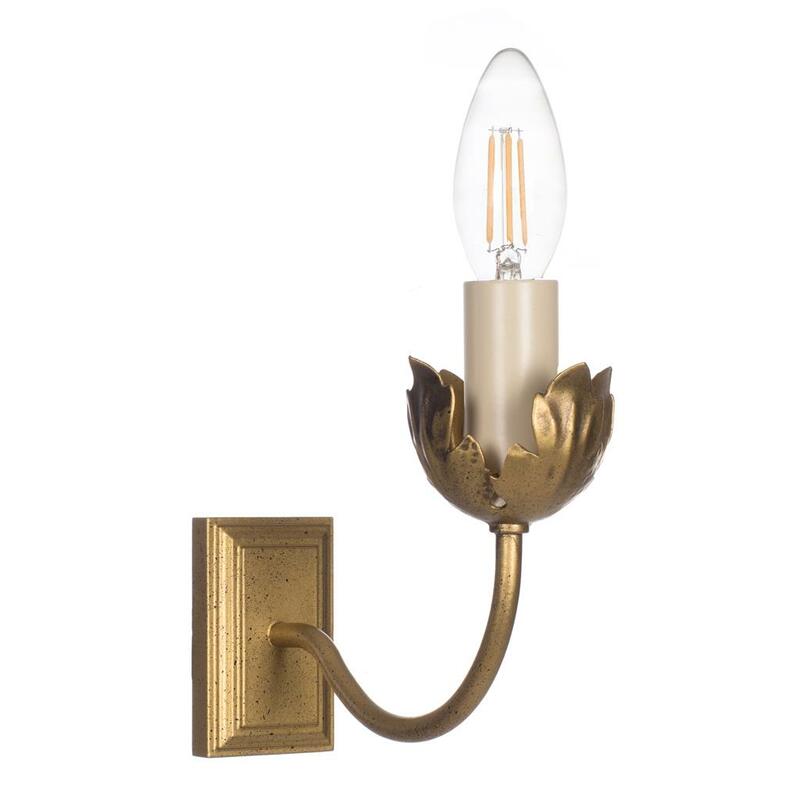 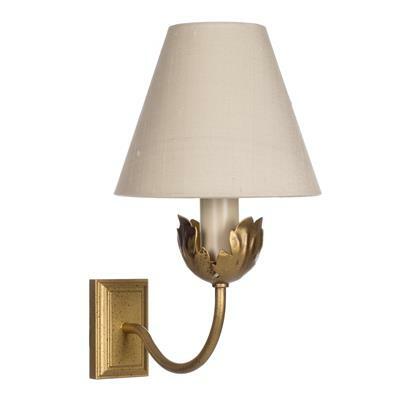 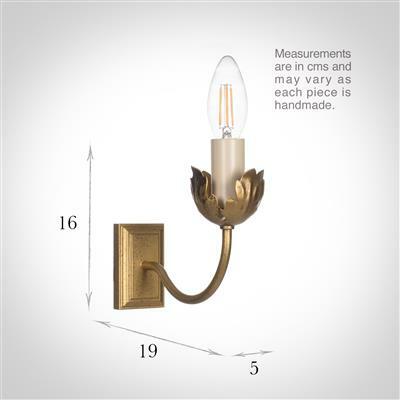 A charming wall light, particularly popular as a bedroom light. 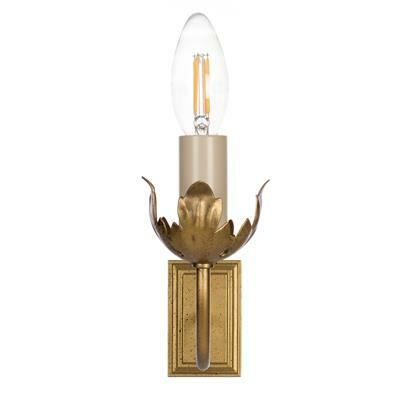 With its pretty flower inspired design, this wall light would also look great as a dining room light. 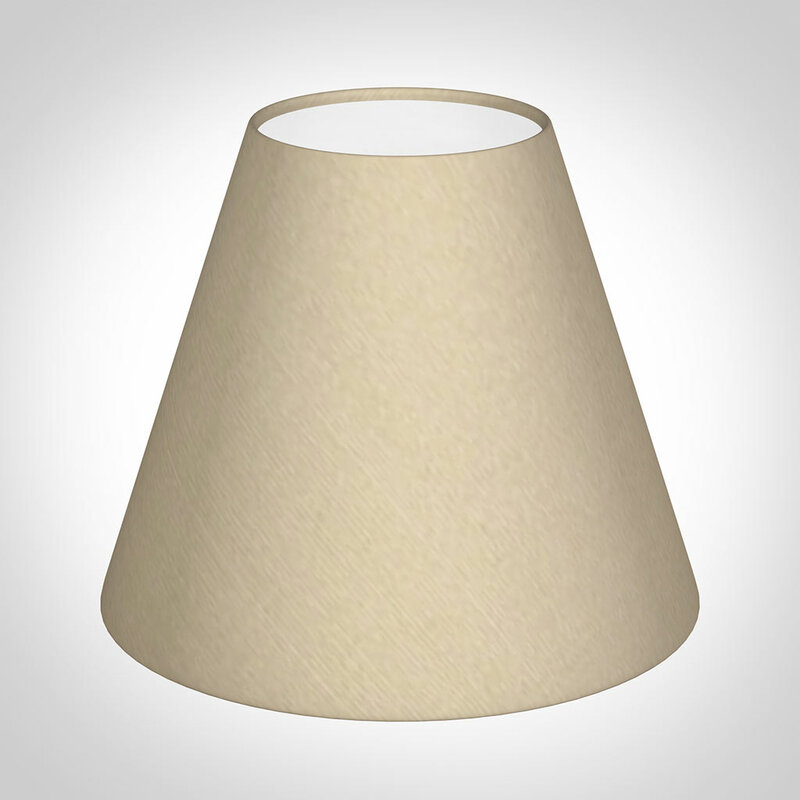 The single light is also ideal in a small room, as its dimensions are quite petite. 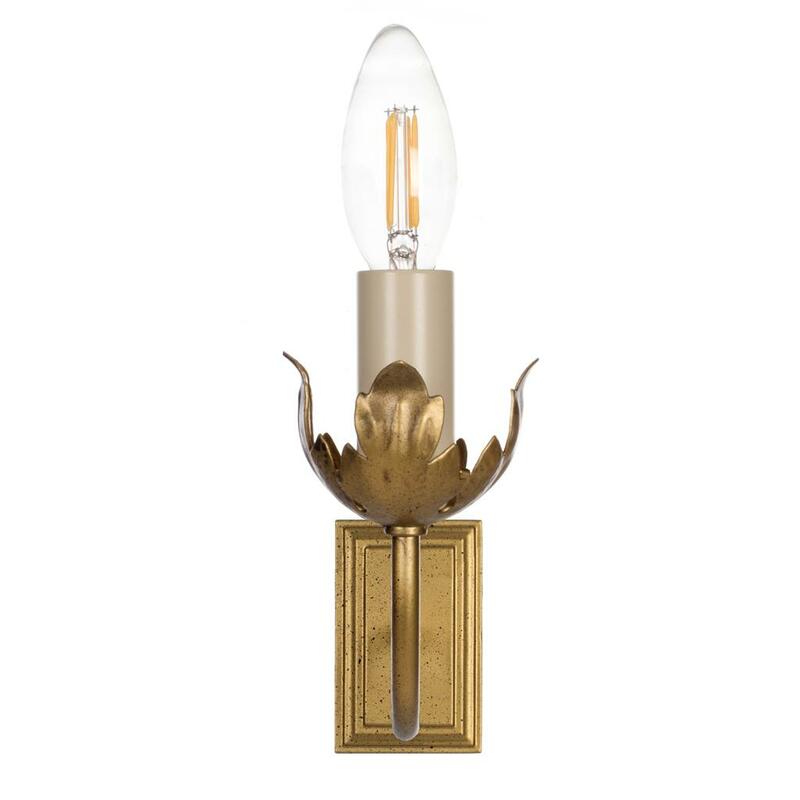 The tulip has a variety of matching lights, including a double version, the Chelsea standard lamp and the Cranbrook pendant light.